We are offering Valve Body Precision Machining to our clients. 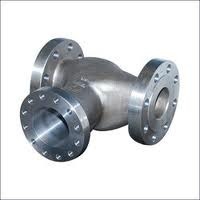 Manufactured using the different grades of Grey Iron, Ductile Iron, Copper Alloys, SS alloys and Investment castings. 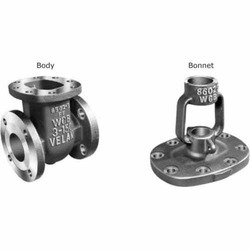 Our range of products are used in variety of different valves such as Globe valves, Butterfly valves, Thermostatic control valves and Fire safety valves. We provide machining service for Industrial Valves & their fittings parts such as Body, Stem, Gland Housing, etc. Precision Machines And Equipments ( P ) Ltd.